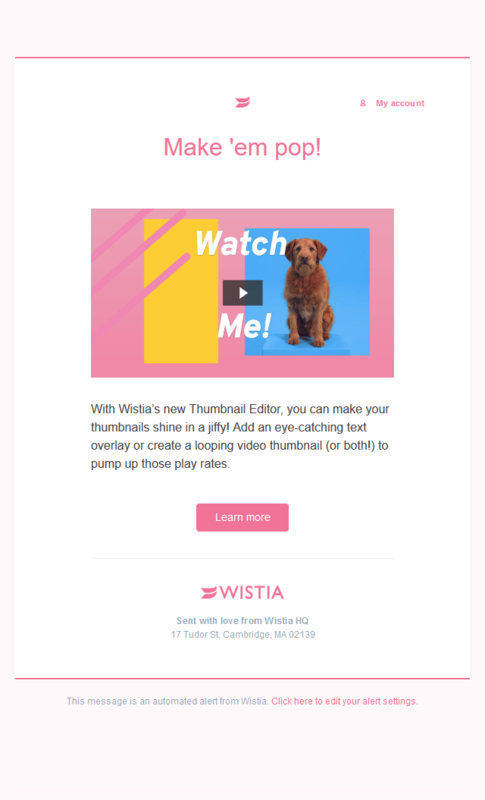 Small & cool adaptive email from Wistia. DKNG Studios - Explorers Club Sale Ends TODAY! M·A·C Join the Culture of M·A·C!